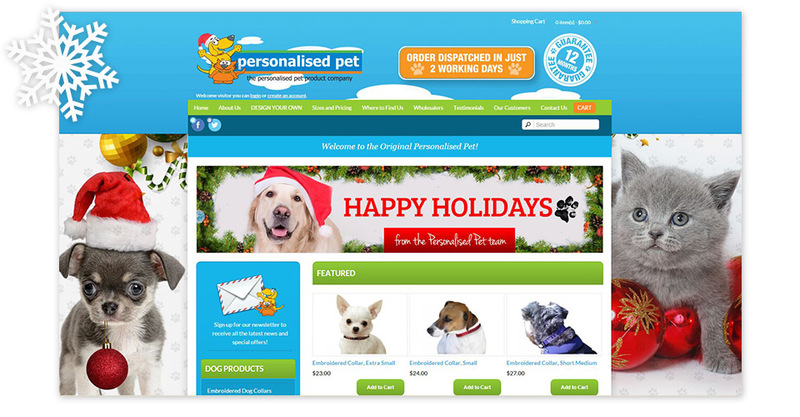 Update Your Website for the Festive Season. Social Media and EDM Imagery – Get in the mood! 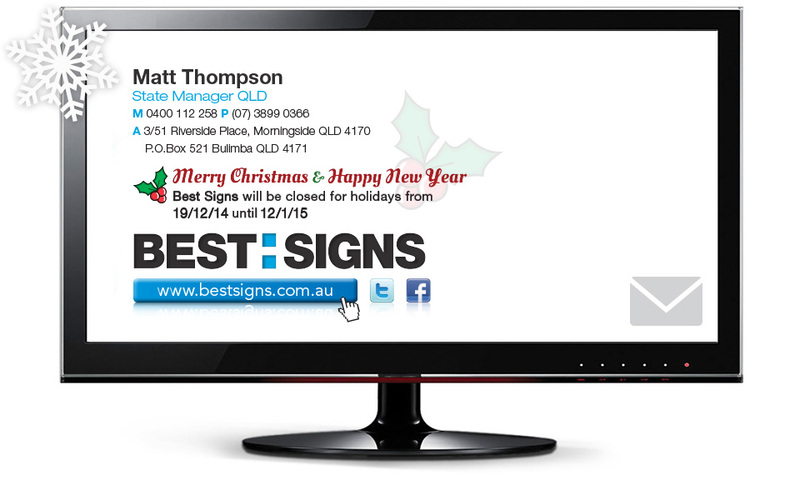 Email Signature – Let your clients know your Holiday Hours.